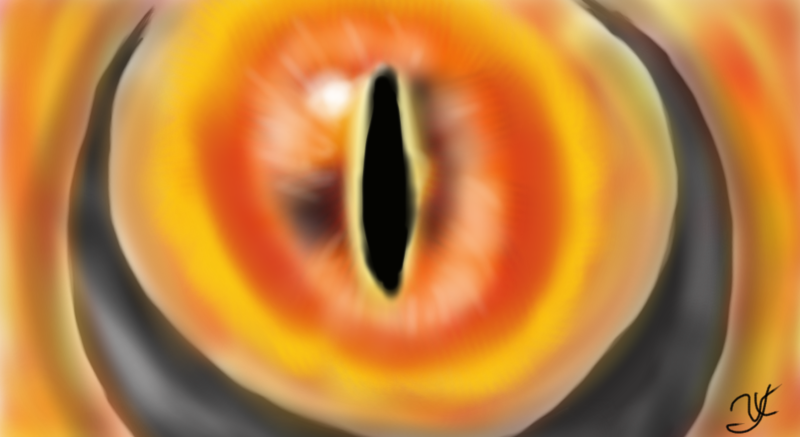 Let’s talk about the Eye of Sauron and the Satanic conspiracy theory I promised not to start. First, context: Salesforce Tower, San Francisco’s tallest building, features a nine-story video art installation at the top. Most nights it plays footage of the ocean, San Francisco streets, silhouetted dancers, etc. It’s pretty enough. In October, some local wags circulated a petition asking that the tower project the “Eye of Sauron” from Tolkien’s Lord of the Rings books/Peter Jackson’s movies instead. They even claimed this would “unite the districts, strengthen the ties, and fortify the bridges.” Which was also what I promised to do in my petition to raise Emperor Norton from the dead via black magic on Halloween night, but okay. Amazingly, this actually happened. The Eye of Sauron I mean, not my Norton idea (criminally). We really did get a giant, flaming, nine-story digital eyeball visible across almost the entire city for Halloween. And thus our grandparents ceded the “Greatest Generation” title forever hereafter. We built this city on…indulging our whims, mostly. Now that’s cute and all, but why the hell do I bring it up? Well, more context: As you may have heard, social media has created something of a reverse renaissance for conspiracy think in America. An age of disenlightnment, perhaps. Conspiracy assholes on YouTube see the hand of Satan in everything: Harry Potter, Fortnite, reality TV, MTV, Aretha Franklin, Thanksgiving, the Super Bowl, Mickey Mouse, the Royal Wedding, (all real examples, FYI) etc. They’re what you might call easy marks. I took one look at the image of a sinister flaming eye on top of the tallest tower overlooking San Francisco of all cities and thought, yes, our old friend Jamie Bocchino will crap all of his pants if he ever gets a load of this. And then I thought: How can I con him into giving us the credit for it? On the principle that I’ve never been too good for some bad publicity, it hurts my feelings a bit that groups like Satanic Australia “enjoy” so much scrutiny from the unscrupulous online, but we never seem to get any of that sweet conspiracy love/hate for ourselves. Maybe it was time to install some astroturf. Now, I promised my colleagues not to execute this plan. Apparently they don’t enjoy the prospect of 22-minute long scripture-laden YouTube rants directed at low-res screen caps of our logo as much as I do. For a time, Satanic Bay Area used a logo featuring a giant eye on the side of the city’s previous tallest building, the Transamerica Pyramid. 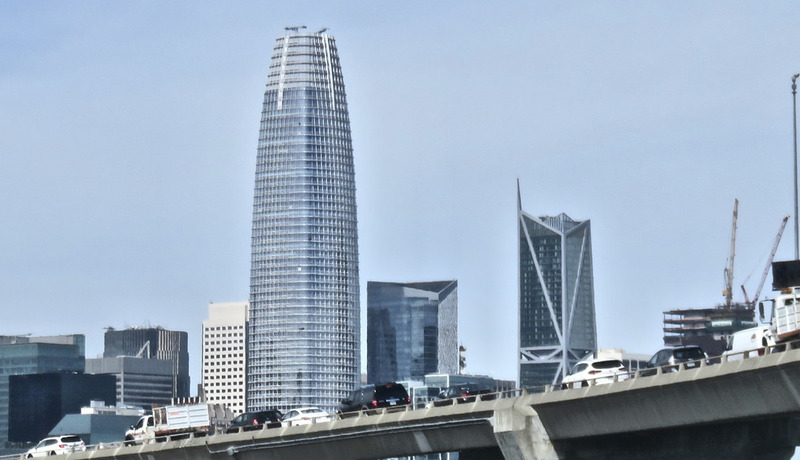 We stopped using that image around the time Salesforce Tower became the tallest building instead. Certain conspiracy assholes are obsessed with eyeball imagery anyway, claiming that eyes are the hallmark symbol for the Illuminati/Masons/Satanists/New World Order/whatever. And no sooner is the new tallest tower complete than what do we see on top of it? Another giant eye! 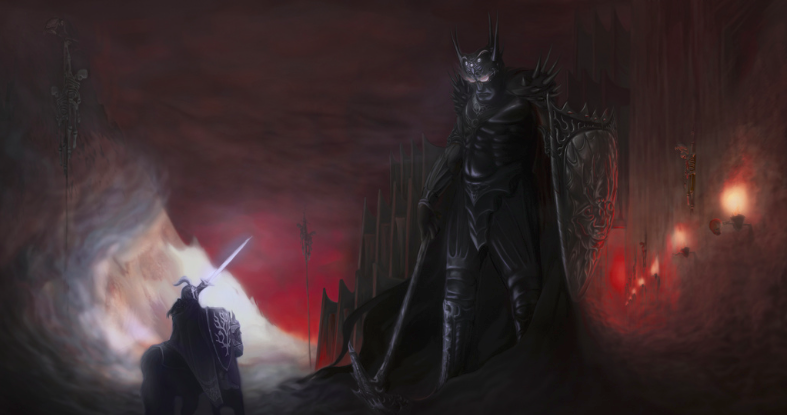 Sauron is an obvious stand-in for Satan in Tolkien’s works anyway. At the dedication ceremony for the new tower, they played the Rolling Stone’s “Sympathy For the Devil.” COINCIDENCE?! An open and shut case, right? Clearly the Eye of Sauron was a vast Satanic ritual organized in plain sight by local occultists to dedicate the new, Babel-esque tower to the devil. I’m not kidding when I say it would be childishly easy to convince certain people that this is true. And hey, most of those facts are correct…if you ignore certain key points. For example, we employed the eye/pyramid image in our first logo specifically because conspiracy assholes get riled up about that sort of thing. Not because it had much real significance for us. The Eye of Sauron appeared months after the building’s actual dedication. That dedication featured prayers from more than half a dozen local religious figures, none of whom were Satanists. And it happened on Halloween because, well, the Eye of Sauron on Valentine’s Day is probably a tougher sell. “Sympathy For the Devil” was part of a DJ set featuring a dozen other songs unrelated to the devil. And again the only reason I remember it was played is because I imagined how the the Alex Jones aggregate would react to such a thing. And while it’s true that I, a Satanist, wrote about the Sauron gag for some local media, so did dozens of non-Satanist writers. Also, I wrote not for the glory of Satan but for the glory of my paycheck. The only idol I’m really beholden to. Ultimately, I bring this up because it’s important to remember that facts can be slippery things. And they can’t fend for themselves. So for the record, no, the Eye of Sauron was not a citywide Satanic ritual, and we were not behind it. But good luck convincing a credulous audience of that if they decide otherwise. Surprised “Babel” isn’t a startup name already, actually.